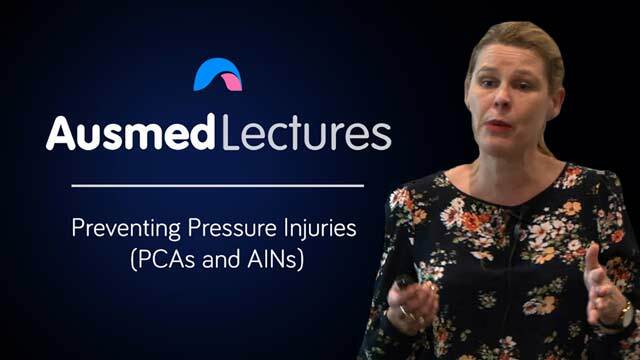 Aimed at personal care assistants (PCAs) and assistants in nursing (AINs), this session provides learning on what causes a pressure injury, who is most at risk and best-practices for repositioning immobile patients to reduce pressure to an area. Melinda Brooks has worked in wound management for more than 20 years in a variety of settings from the Victorian Adult Burns Unit, to community nursing, to research and lecturing in wound care at both Monash and Latrobe Universities. Melinda works in private practice as a Nurse Practitioner in wound management, following her endorsement in 2013. Her work is mainly in aged care and the community, providing consultancy and education. In 2016, Melinda and two colleagues began <em>Wounds R Us</em> – a collaboration which provides wound management education to clinicians around Melbourne. 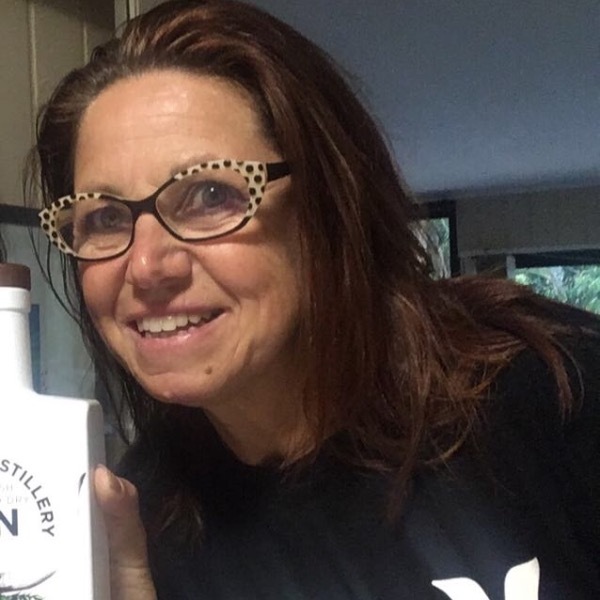 Melinda has presented at many state and national conferences and thrives on teaching others about the importance of holistic wound management. 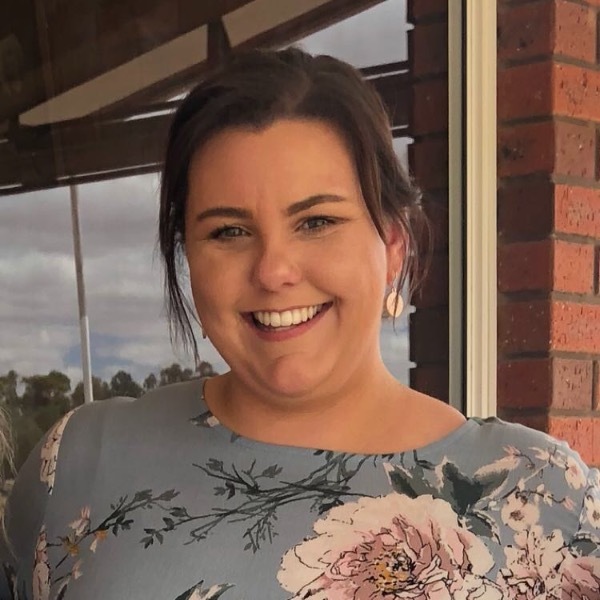 Melinda is currently a member of the Wounds Australia Education Pillar and committee member of the Wounds Australia national conference 2018. Well presented, very practical examples. This course was a good reminder of PAC plus giving me new ideas on how to better car for the residents in my care. The only complaint is that you don't see the slides and or board the educator is using.